large (20cm) and medium (18cm). A great way to keep the power of the bioDOT working for you all the time. 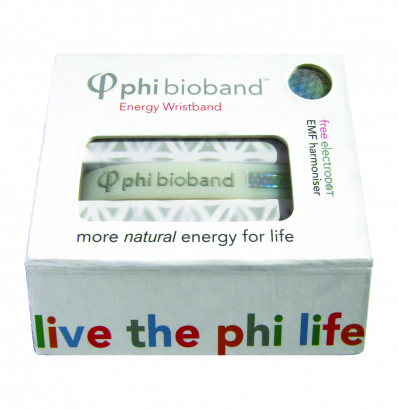 The Phi bioband contains a specially-programmed rectangular version of the bioDOT, keeping your biofield strong and balanced. It's attractively designed and produced in soft, washable silicone to be worn unobtrusively on the wrist. Although good-looking, it isn’t meant to be a fashion statement (but it may say something about you!) and hence is provided in a simple translucent white which can be worn with anything. The bioDOT is one of the two major components in the energyDOTs toolkit. 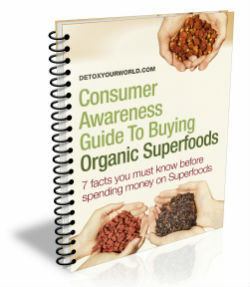 The other is the electroDOT - programmed to inhibit potentially harmful effects on our biofield of electronic devices like mobile phones and computers. Each bioband purchased now, contains a FREE electroDOT (Worth £24.46). ElectroDOT – is the core of this essential toolkit. It’s programmed to harmonise EMFs from the electronic equipment you use regularly.